Description: 'In English, the mountain is known as Mount Fuji. Some sources refer to it as "Fuji-san", "Fujiyama" or, redundantly, "Mt. Fujiyama". 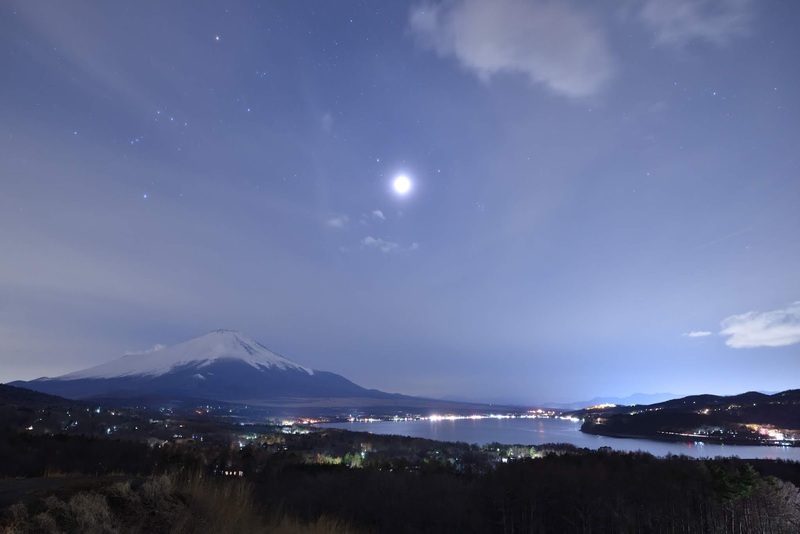 Japanese speakers refer to the mountain as "Fuji-san". This "san" is not the honorific suffix used with people's names, such as Watanabe-san, but the Sino-Japanese reading of the character yama (山, "mountain") used in Sino-Japanese compounds. In Nihon-shiki and Kunrei-shiki romanization, the name is transliterated as Huzi. 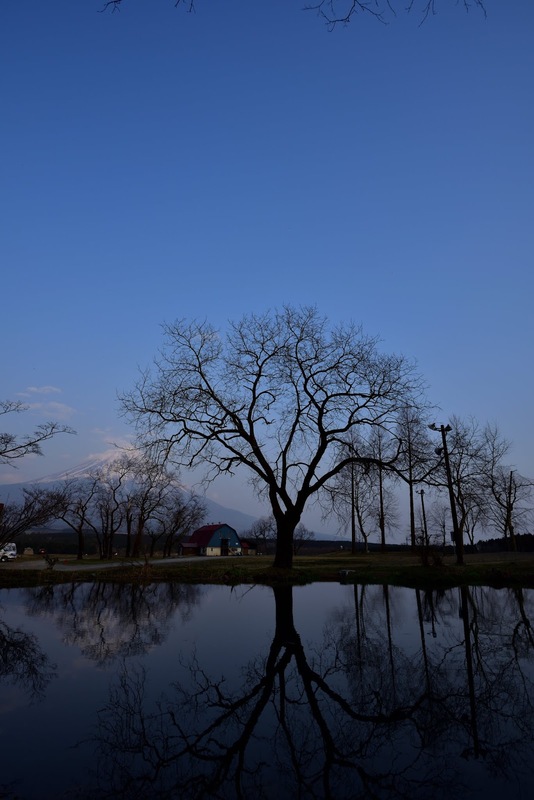 'In English, the mountain is known as Mount Fuji. 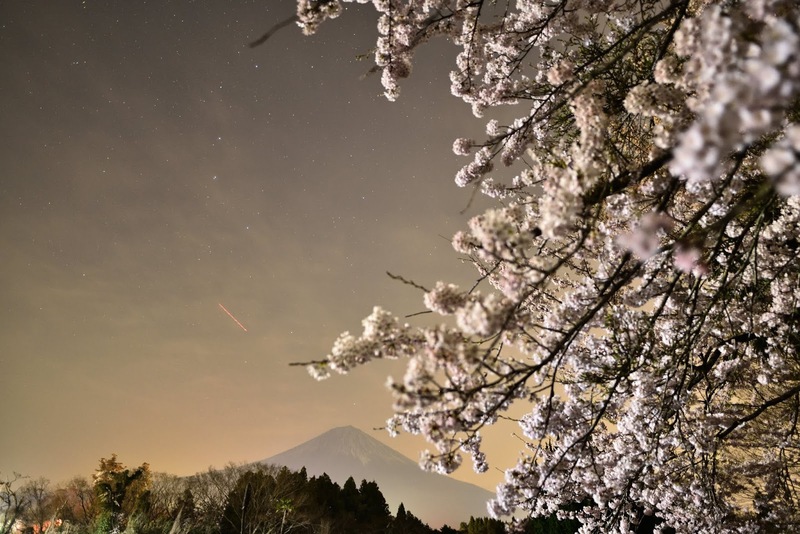 Some sources refer to it as "Fuji-san", "Fujiyama" or, redundantly, "Mt. Fujiyama". 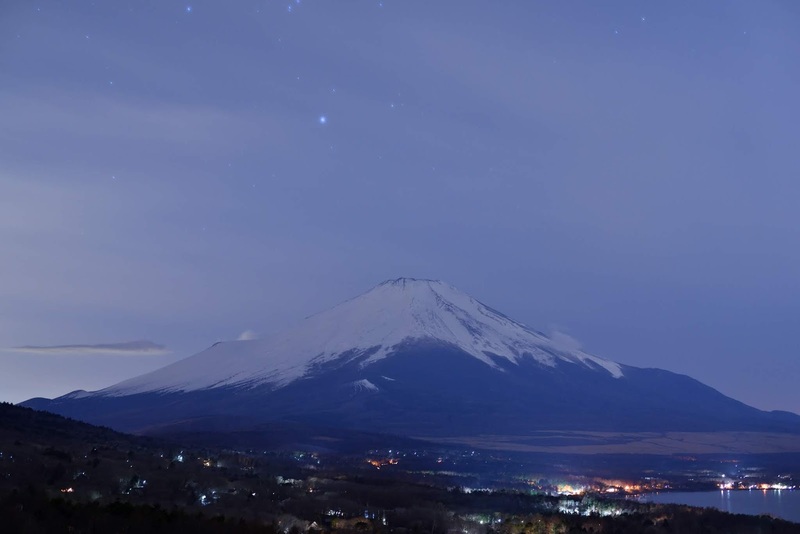 Japanese speakers refer to the mountain as "Fuji-san". This "san" is not the honorific suffix used with people's names, such as Watanabe-san, but the Sino-Japanese reading of the character yama (山, "mountain") used in Sino-Japanese compounds. 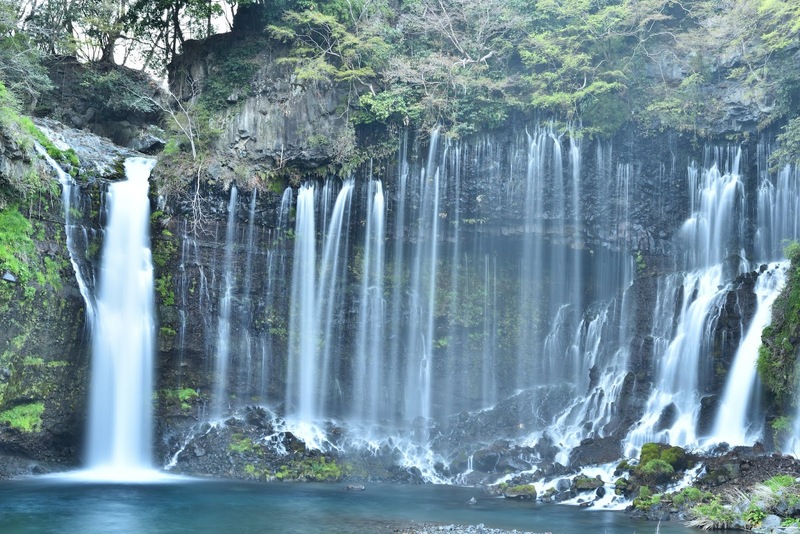 In Nihon-shiki and Kunrei-shiki romanization, the name is transliterated as Huzi. 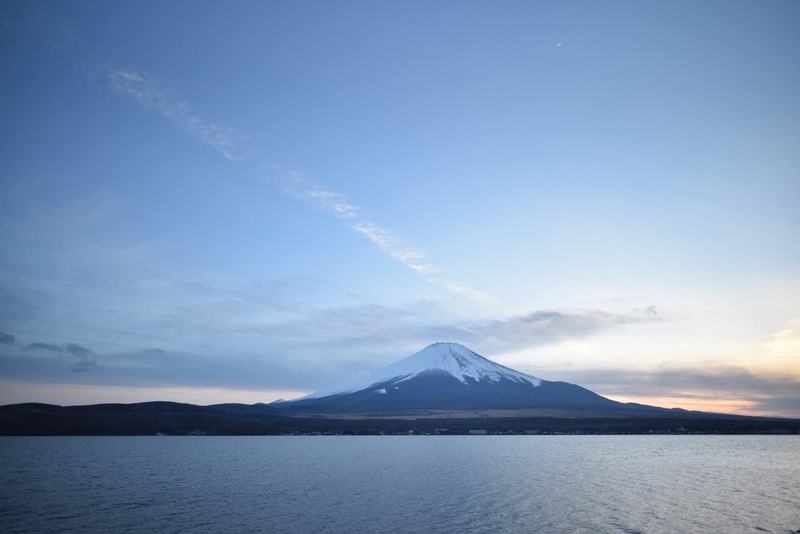 Other Japanese names for Mount Fuji, which have become obsolete or poetic, include Fuji-no-Yama (ふじの山, "the Mountain of Fuji"), Fuji-no-Takane (ふじの高嶺, "the High Peak of Fuji"), Fuyō-hō (芙蓉峰, "the Lotus Peak"), and Fugaku (富岳／富嶽), created by combining the first character of 富士, Fuji, and 岳, mountain.